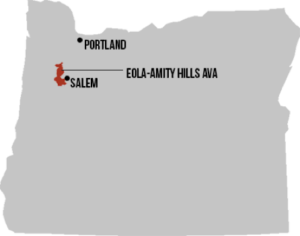 Prophet Vineyard is located in the Eola-Amity Hills AVA within the Willamette Valley. Its south facing hills are composed of a variety of volcanic and marine sedimentary soils. 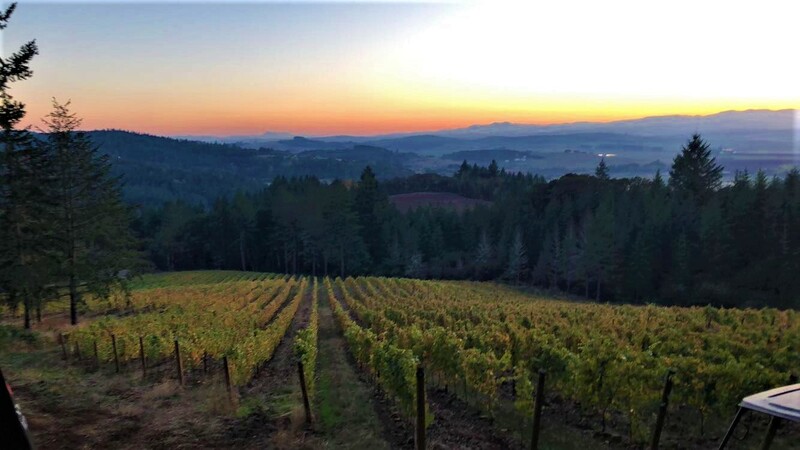 The vineyard is exposed to the cooling nightly winds that arrive through Van Duzer Corridor. 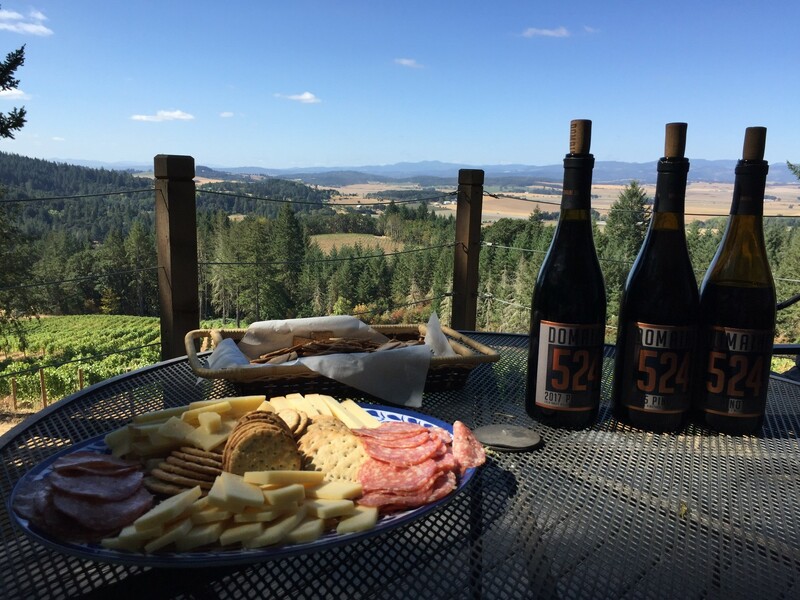 The estate arose out of a love for pinot noir and the special characteristics of the Willamette Valley. 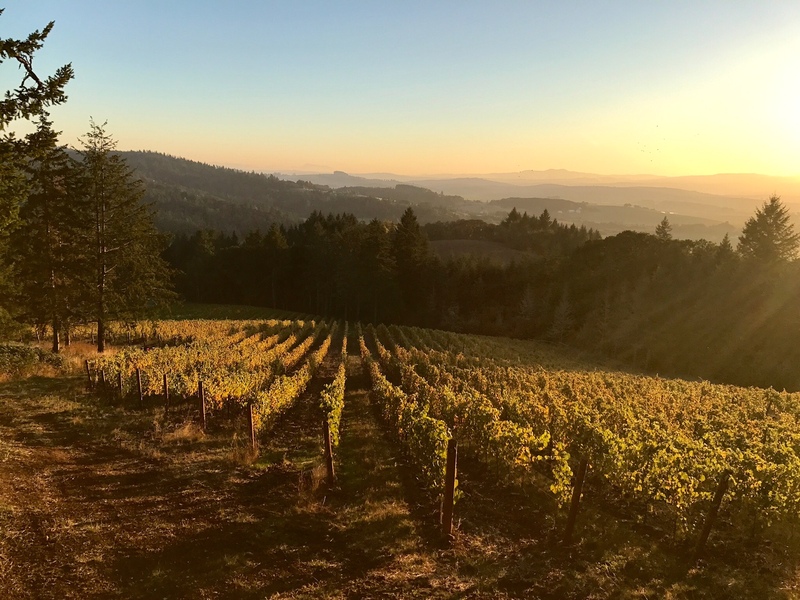 We searched for a property that embodied the qualities we thought essential to create exceptional wines. After narrowing our search to the Eola-Amity Hills AVA, we stumbled across a twenty-five acre parcel in forest deferral. It had an incredible mix of soils, the perfect elevation and slopes, and was just waiting to reveal its promise. It was also located within steps of some of the most respected vineyards in the entire valley. 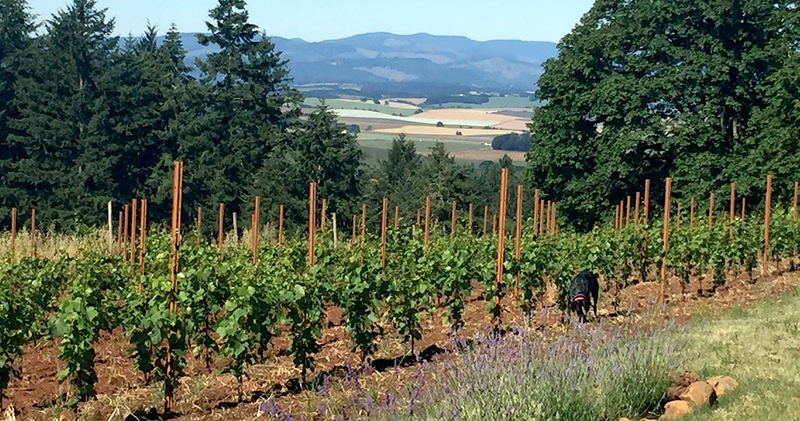 We began by clearing the areas that were most attractive for vineyard planting, but made sure to leave as much of the natural beauty and wildlife habitat as possible. Those restrictions limited us to eleven net acres of vines, but ensured that we would minimally disturb our natural surroundings. 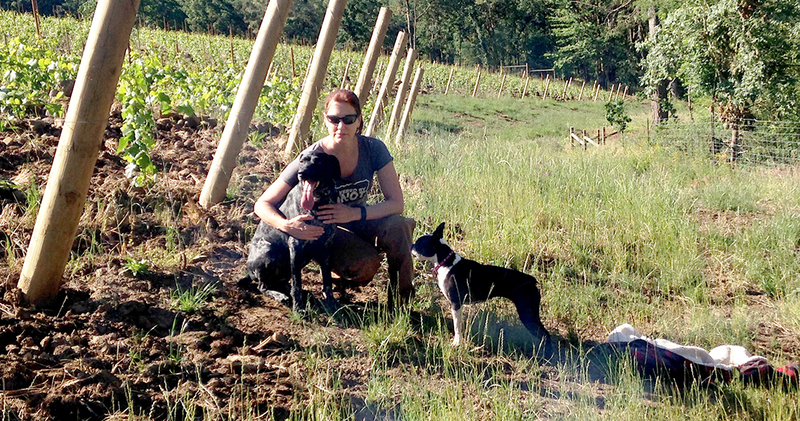 We are very happy about the balance we have created between vineyard and nature corridor. 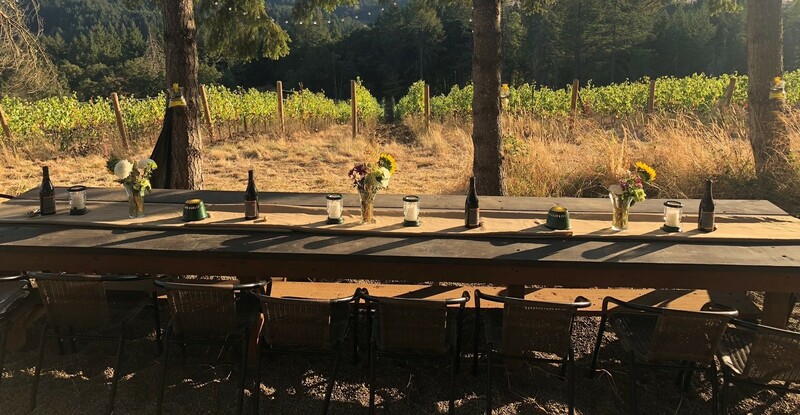 One of the wonderful things about the Willamette Valley is the collegial atmosphere within the wine community. 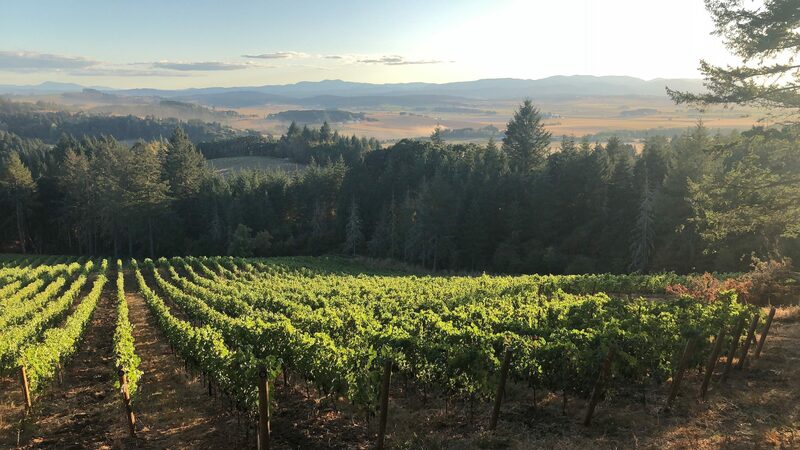 Consequently, our plantings were the result of numerous conversations with many of Oregon’s leading viticulturists and we willingly drew on their experiences. We are thrilled with the results and cannot wait for you to try our wines. The five major soils are Chehulpum, Steiwer, Rittner, Nekia and Jory. We enjoy a maritime climate. Warm summers with cool evenings, and mild winters. We have one acre blocks of 115, 943, 777, 828, Mt. Eden, Calera, Swan, Pommard, Coury, and Wadenswil, and a 13 clone mixed block. Prophet Vineyard has South, Southwest and Southeast orientations. Our elevations range from 440 feet to 615 feet on southern facing hills. 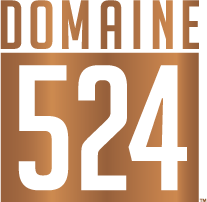 Domaine 524 wines are created at Lingua Franca and Johan wineries. The vineyard is open by appointment only. Please call to arrange a visit.